(AUSTIN, TEXAS – Jan. 4, 2019) – Houston-based independent record label Splice Records gears up for the Annual Bowie Elvis Fest on Saturday, Jan. 12, 2019 from 7 p.m. – 1 a.m. at Barracuda, located at 611 E. Seventh St., Austin, Texas 78701. Honoring the Jan. 8 birthdays of David Bowie and Elvis, two of the most beloved and influential artists of the previous century, this year’s annual event will feature music by Swimwear Department, Pecos Hank, Brian Scartocci and Henry & the Invisibles. Sponsors include Old Humble Whiskey Distillery, Deep Eddy Vodka and Texas Direct Insurance.Tickets are $15 presale and $20 at the door. Doors are at 7 p.m. Costumes encouraged. To purchase tickets in advance, please see here. 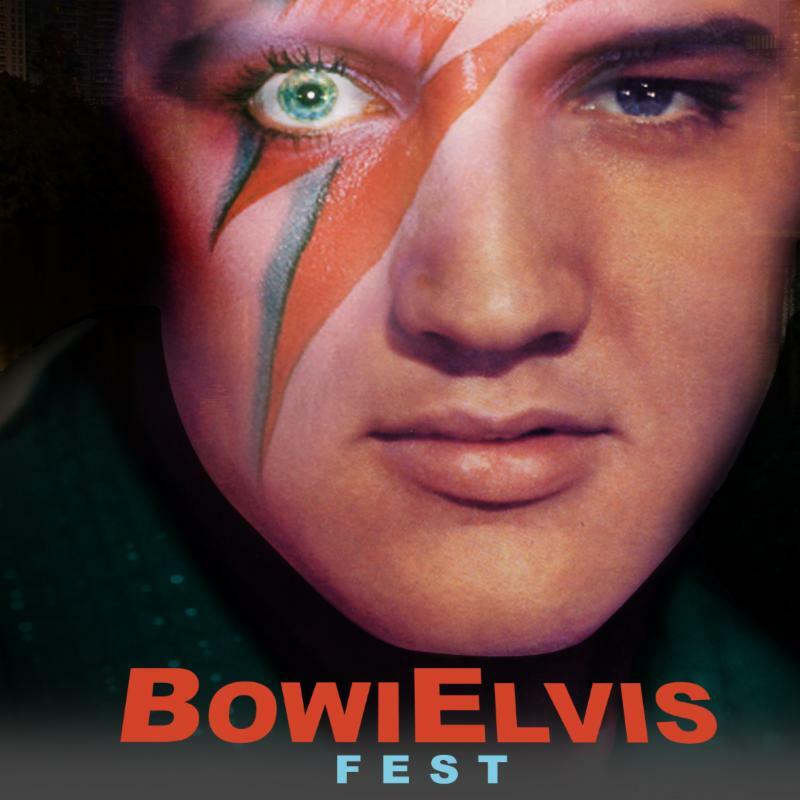 For more info on Bowie Elvis Fest, please see here. The brainchild of Hank Schyma (of local band Southern Backtones fame), who commemorated Elvis’ birthday at Avante Garden each year, Bowie Elvis Fest officially started in 2010 with an inaugural event at the infamous local venue. For more information on Bowie Elvis Fest in Austin, please visit the Bowie Elvis Fest event page here. Splice Records is also thrilled to announced that Lone Star Beer will be their official 2019 beer sponsor, starting with the labels’ 2019 kick off events, Bowie Elvis Fest in Houston and Austin, their annual River Revival Music Fest in the fall and various other Splice events and parties throughout the year. Splice Records was founded in 2014 by a Texas businessman and film producer Shaun Brennan. 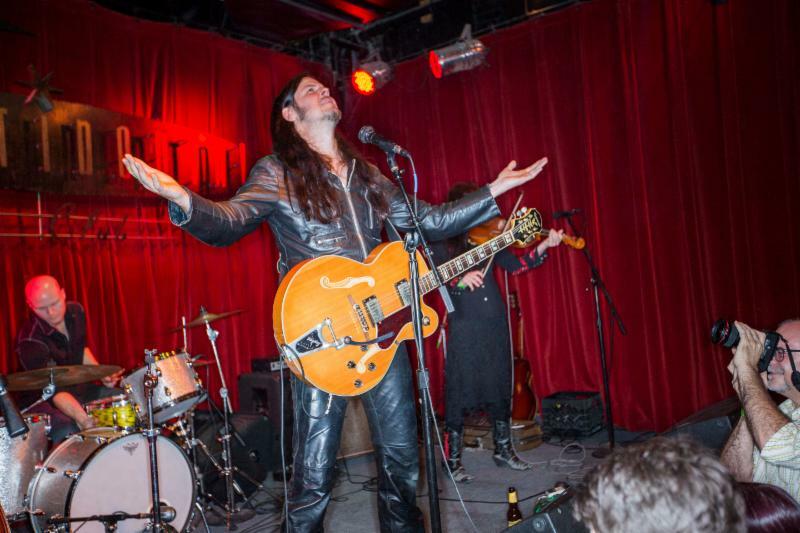 The label celebrated with a launch party in July 2014 during a sold-out show at Houston’s legendary Fitzgerald’s for the release of Craig Kinsey’s “American Roots & Machines” album. The label continues to expand by hosting festivals like River Revival and BowiElvis Fest and by signing Tomar and the FCs, Pecos Hank Schyma, Bayou City Funk, John Evans, Ancient Cat Society and Arthur Yoria. For more information on Splice Records, please see: www.splicerecordstx.com. 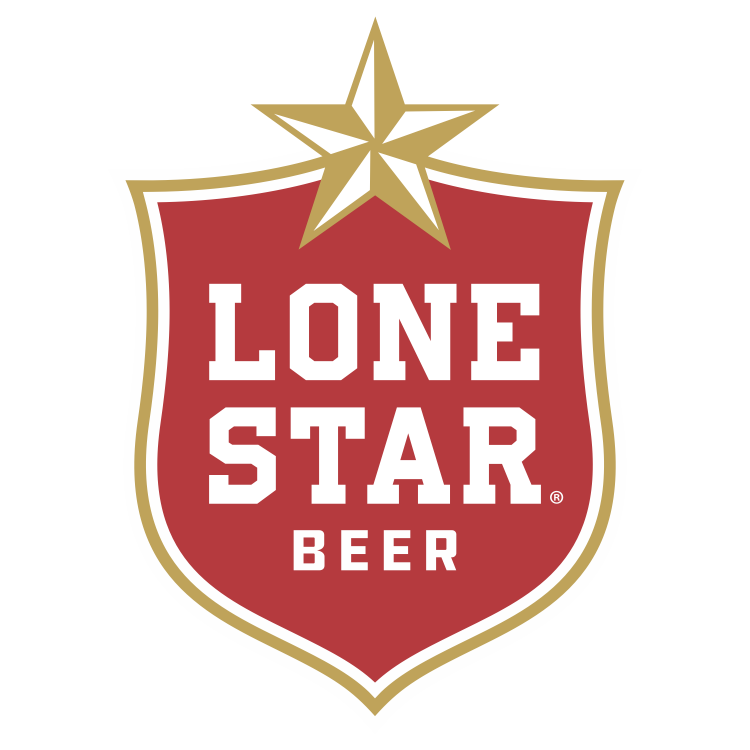 Lone Star Brewing Co., the makers of Lone Star Beer, “The National Beer of Texas,” and Lone Star Texas Light, has been proudly brewing beer in Texas since 1884. Since its founding, Lone Star has partnered with the local communities throughout the state, and continues to support Texas-specific charities and organizations. Lone Star Brewing Co. is owned by Pabst Brewing Company, the largest independently owned American brewery. For more information, please visit www.lonestarbeer.com.